How to Balance your Homeschool Curriculum and Life? 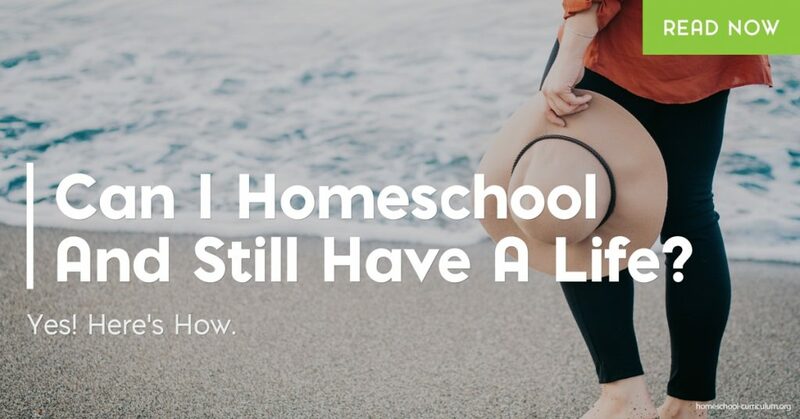 Home Blog Can I Homeschool and Still Have a Life? During summer and winter breaks, I often hear parents mention how they can hardly wait for school to be back in session so they can “have a life” again. Let’s not lie, the public and private school systems do free up our time as parents giving us opportunities to go to work, run errands, organize the house, prepare meals, meet up with friends, or squeeze in that workout at the gym. But home education doesn’t have to eat up all your personal time. A full public school day typically runs 6 to 6.5 hours and accounts for lunch/break times and classroom management. 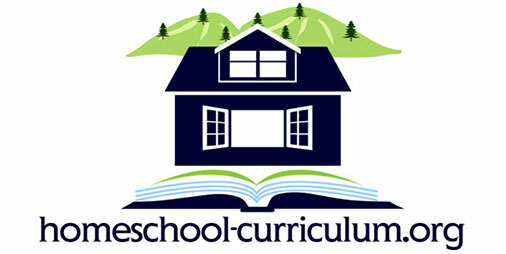 Your homeschool curriculum is often more efficient and can take as little as 15 hours a week. That’s only 3 hours each day! So let’s do the math; if there are 168 hours each week and only 15 of them are for formal school time, you still have 153 hours left. Let’s count on you getting a solid 8 hours of beauty sleep each night, leaving you 97 hours. If you work, subtract an additional 40, and you still have more than enough hours to “have a life. Homeschooling doesn’t have to take place each day from 9 am – 1 pm. You can move the puzzle pieces around. Many two parent homes divvy up the home education. Each parent may choose to teach a favorite subject or even get the child involved in a co-op program which provides group learning opportunities. 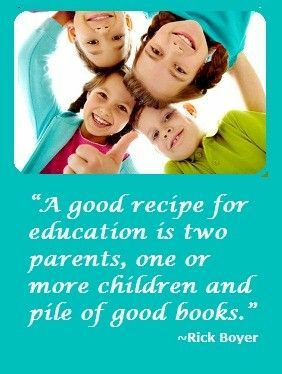 Having children participate in extracurricular activities or attend college classes as part of their homeschool curriculum allows parents to more easily balance homeschooling and life. It can free up a few hours a week, giving parents an opportunity to meet their other obligations. Assess what your daily schedule looks like. Are you a working parent? If so, do you work full-time, part-time, have flexible hours, or work long 12-hour shifts? Can you alter your schedule to fit your home education needs? Homeschooling parents sometimes need to get creative with options including dropping the all too familiar idea that schooltime can only happen Monday-Friday. Utilize whatever time you have to develop a functional homeschool curriculum. If you work from home and need to check emails, you can recruit the older siblings to teach the younger ones. It provides them with many valuable life skills. Keep children busy with homework while at a family member’s house, sitter or tutor while you go to the office. Families can find a schedule that is fits your lifestyle needs. Remember you shouldn’t feel discouraged when the day or week doesn’t go as planned. Prioritize your wants and needs while setting aside a few designated hours each week for “me” time to ensure you don’t get burned out.